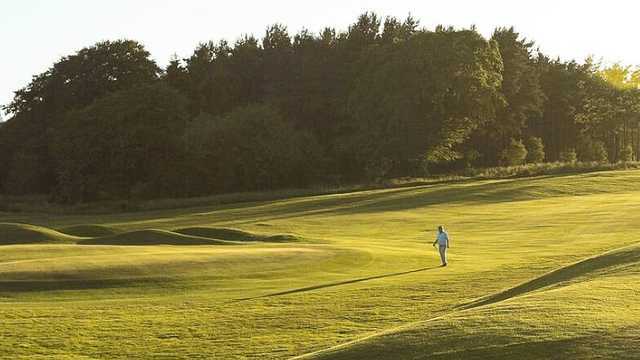 Situated just outside Glasgow, The Westerwood Hotel & Golf Resort offer 18 outstanding golf holes. 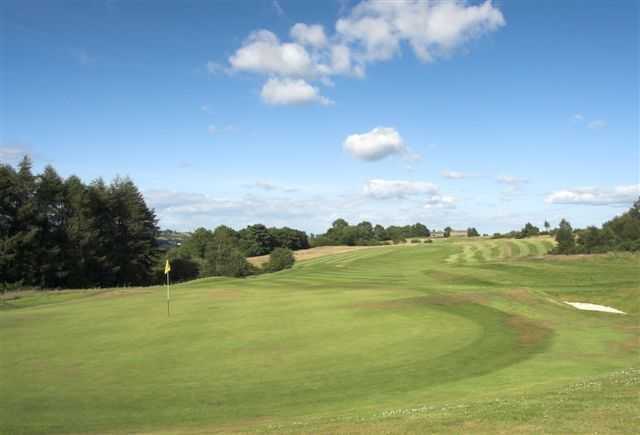 The Westerwood Hotel & Golf Resort was designed by Seve Ballesteros and Dave Thomas and features smooth undulating greens and tight fairways. 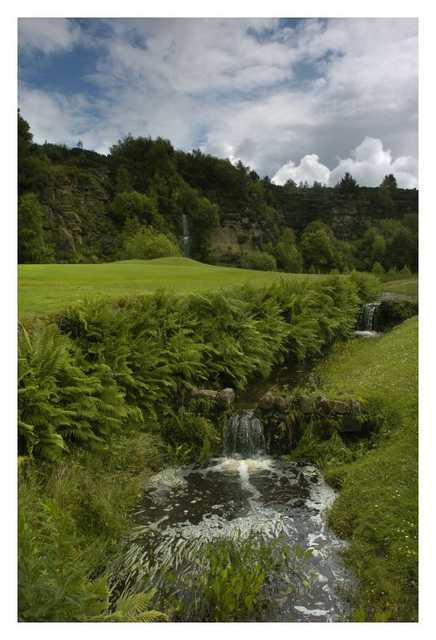 The par-3 15th hole is the feature on this course and is known as the Waterfall hole. 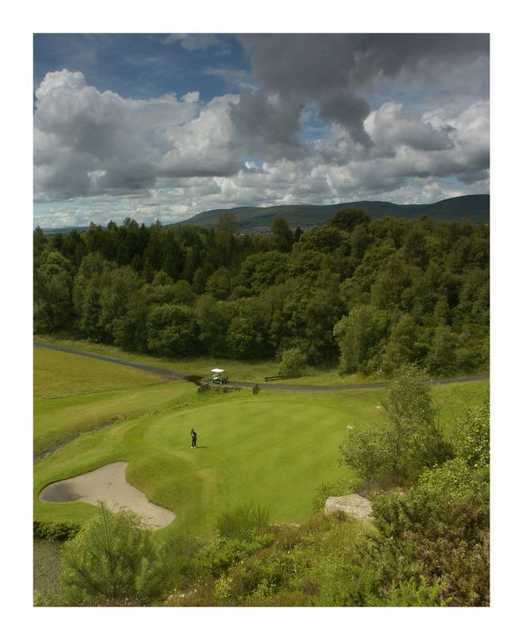 The course offers beautiful scenery with views of the Kilsyth and Campsie hills. 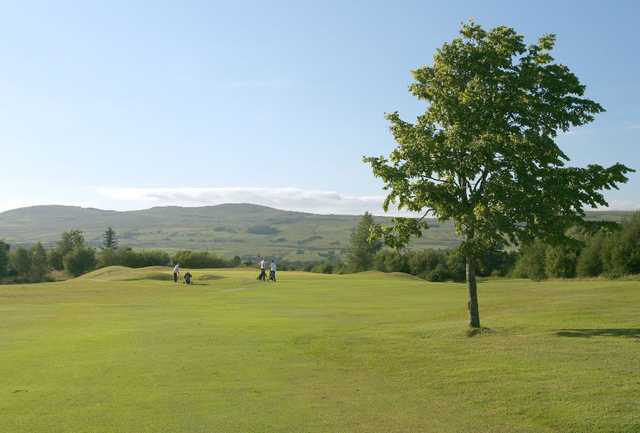 The Westerwood Hotel and Golf Resort also features an excellent practice area - including separate short game area and putting green. 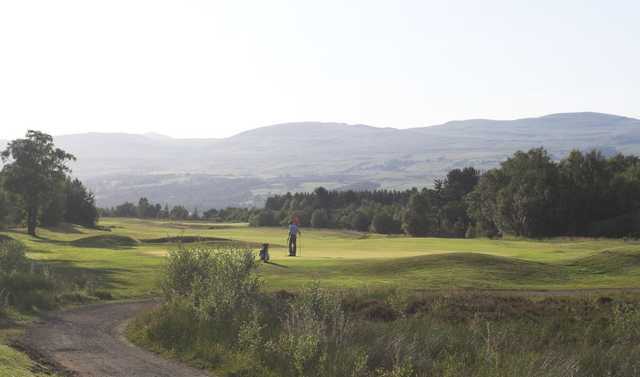 Conveniently close to Glasgow but offering first-rate golf, scenery and facilities, Westerwood Hotel & Golf Resort is a top rated choice by locals.